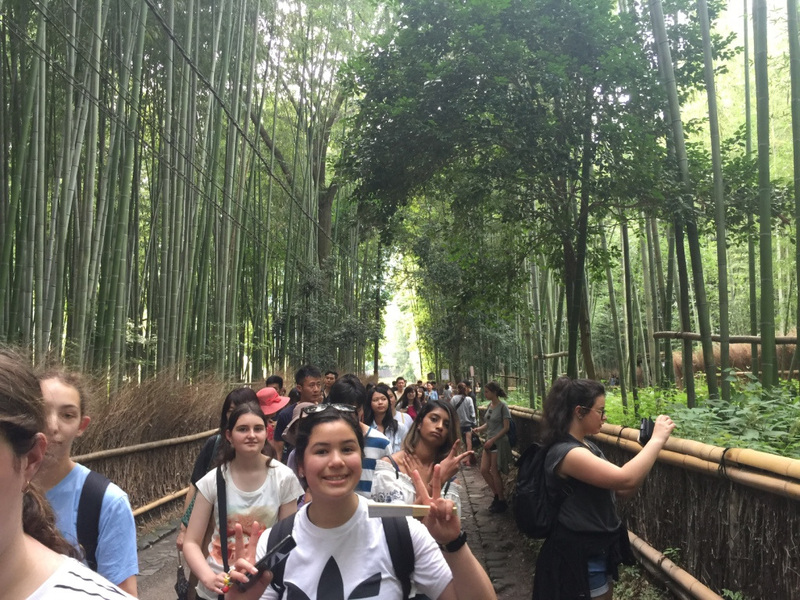 In educating young women to be the leaders and stewards of the world they will inherit, we are committed to education and awareness of the world beyond the shores of Australia. 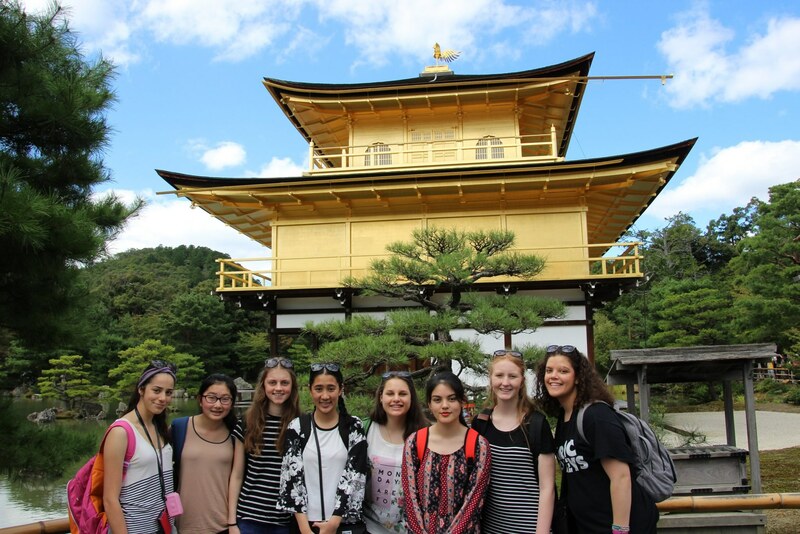 The three languages other than English offered within the College (Japanese, French and Italian) are all supported by opportunities to travel to each of those countries as part of small school group tours tailored to further support learning of the history, culture and language of these Asian and European countries. 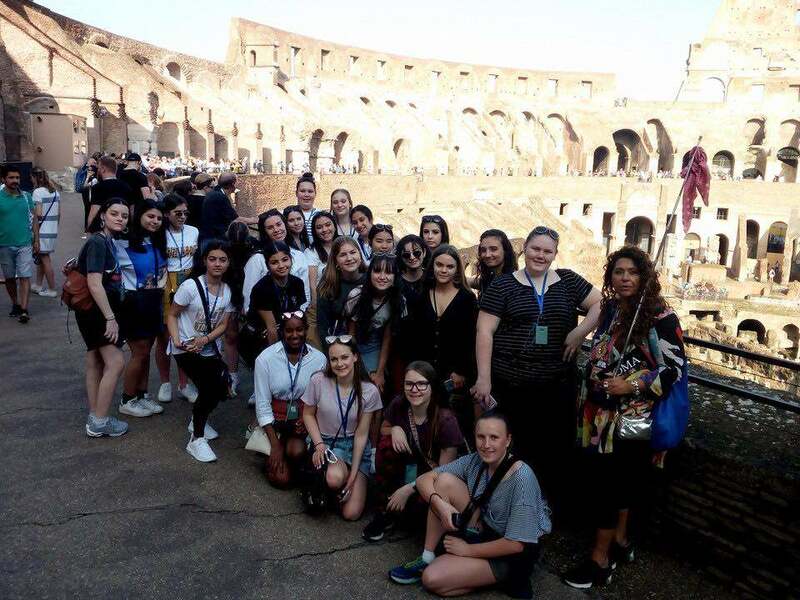 Exchange programs with these countries also mean that students have the opportunity to host students from these countries during their short stay cultural visits to our school. 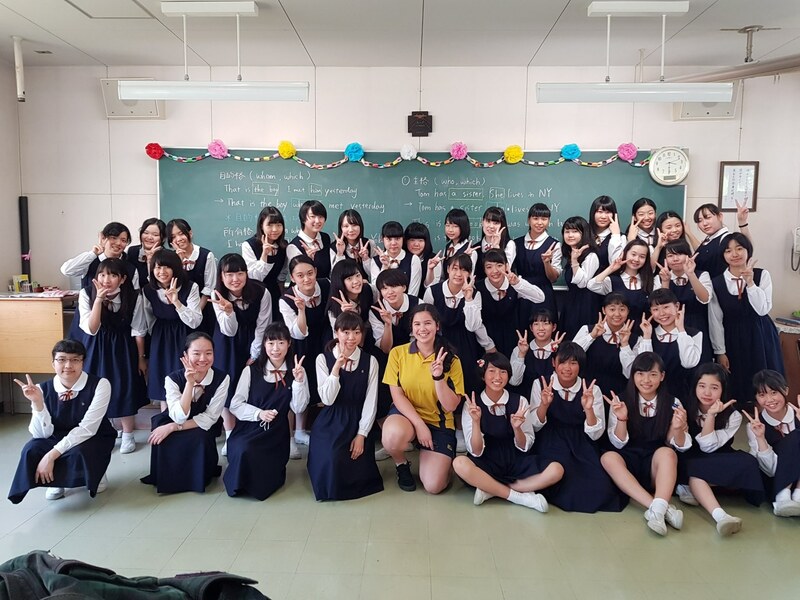 Our school has been hosting students from Seirei High School for a fortnight each year since 1996. 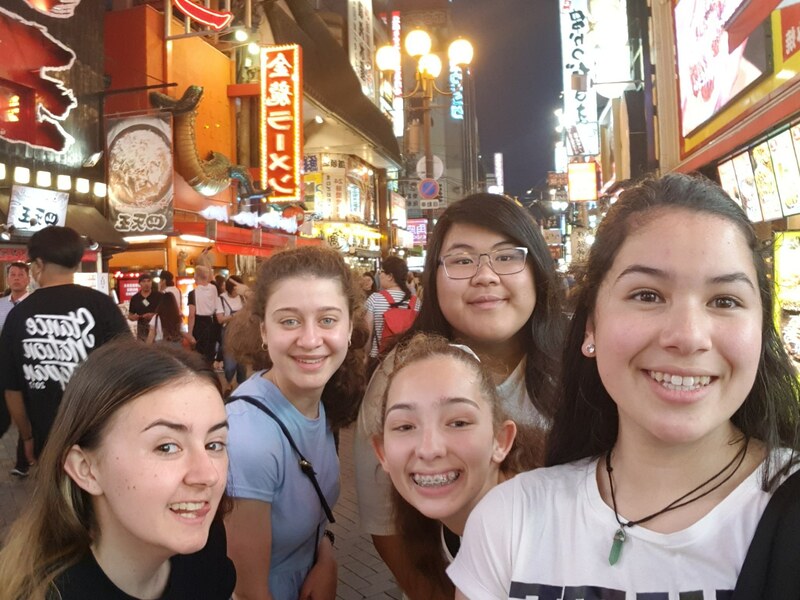 The girls enjoy homestays with Mount St. Joseph Girls' College families and spend their days in our classes in an immersion language and cultural experience. 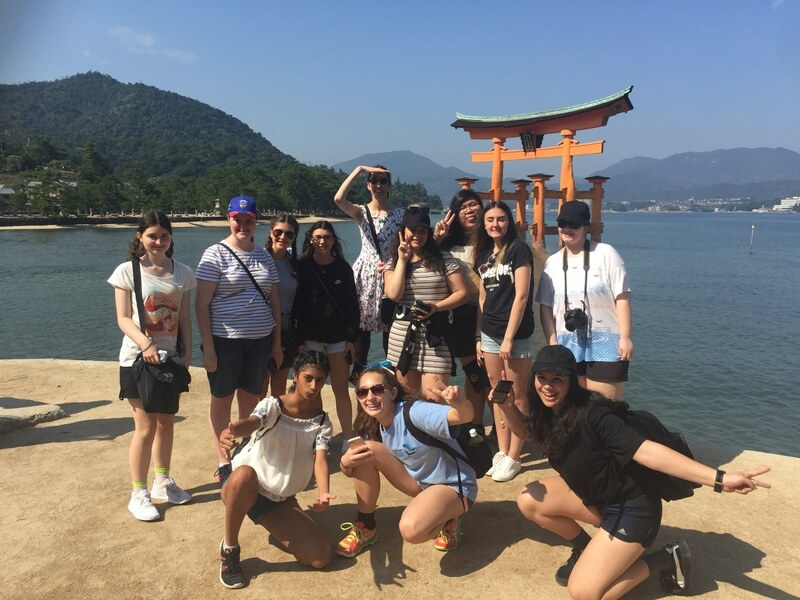 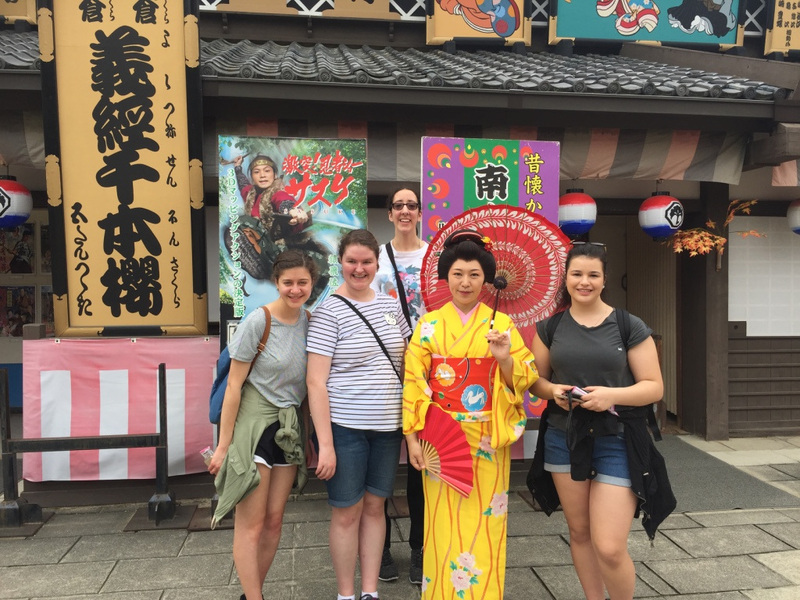 In exchange, our girls have the opportunity to travel to Japan for a similar homestay experience as well as visits to historical Kyoto, Hiroshima, Miyajima Island and finishing at Tokyo Disneyland. 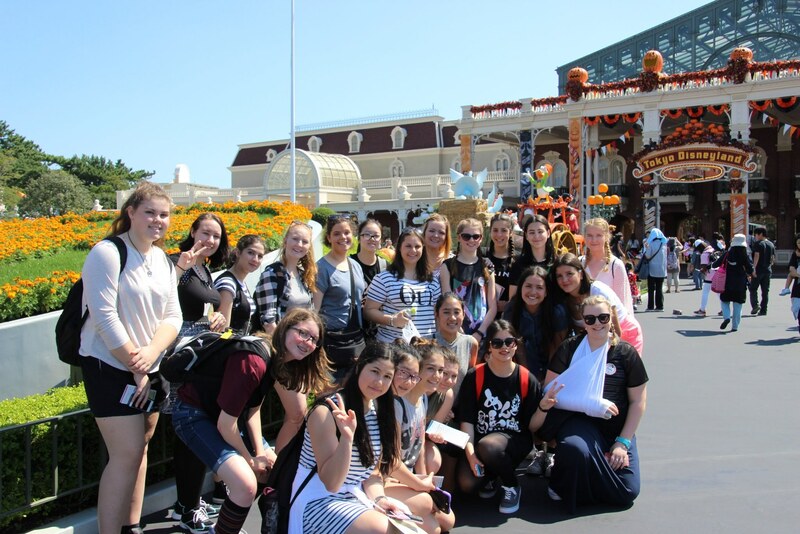 This exchange programme is facilitated through 'Almost French' with students from Pensionnat du Sacré Cœur in Reims. 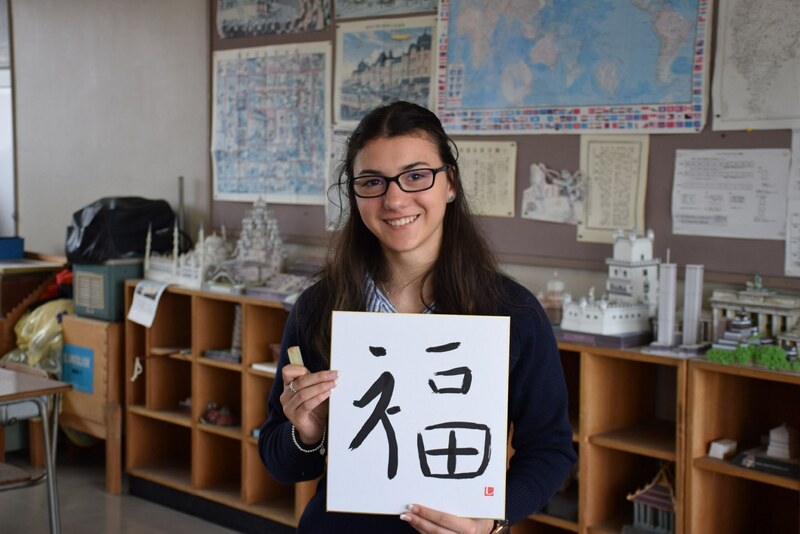 Students studying senior French have the opportunity to host a French student for three weeks and/or to travel to Reims in France to be hosted by the family of a student from Pensionnat du Sacré Cœur. 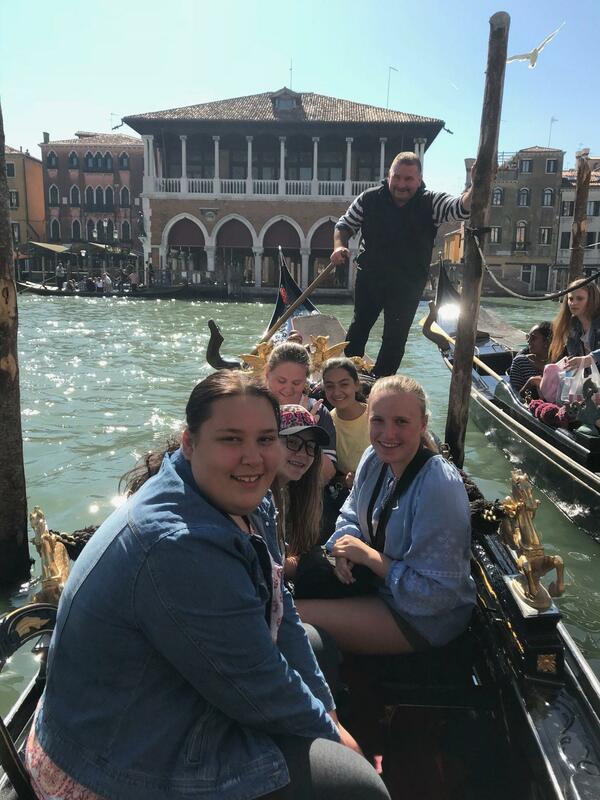 Students also have the opportunity to participate in language, art and history tours of Italy which include a homestay through the language and art school in Sienna, Tuscany, at which the students study for a week after touring Venice, Rome and Florence.